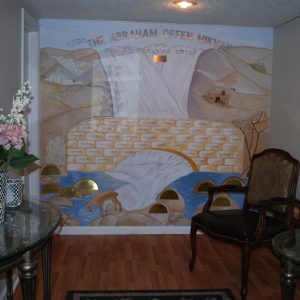 This beautiful suburban Denver city has a modest but vibrant Jewish community, comprised primarily of Bukharian Jews. 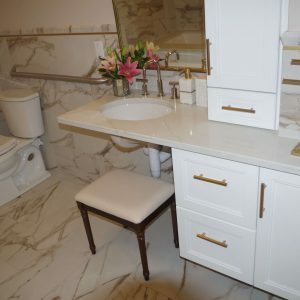 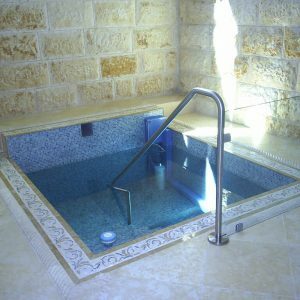 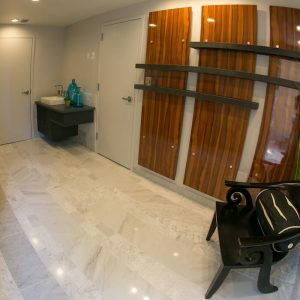 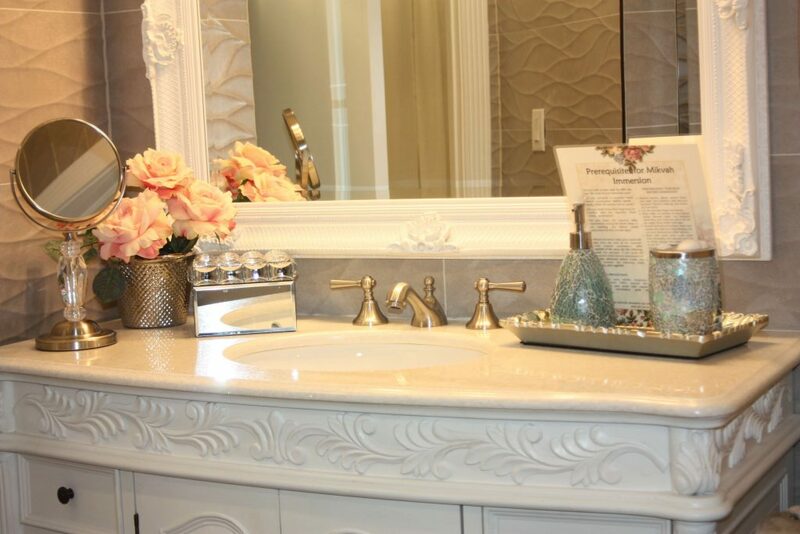 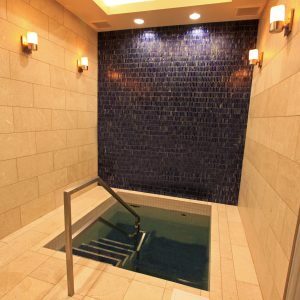 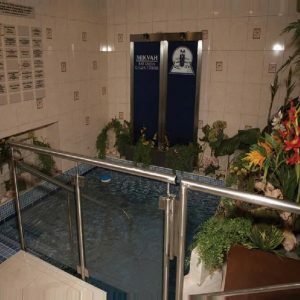 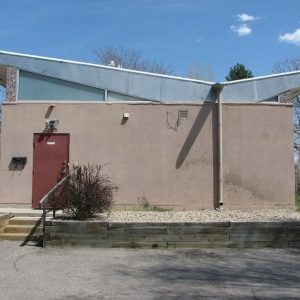 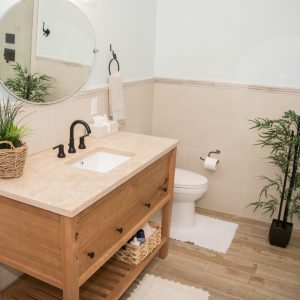 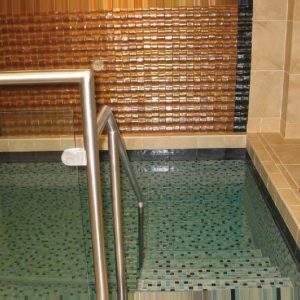 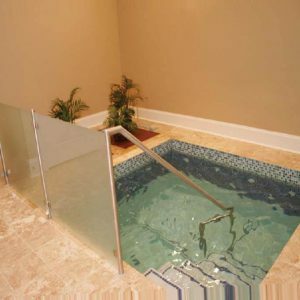 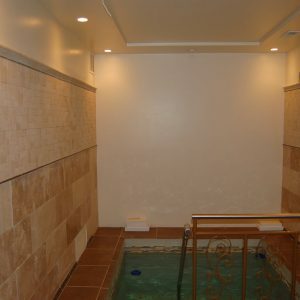 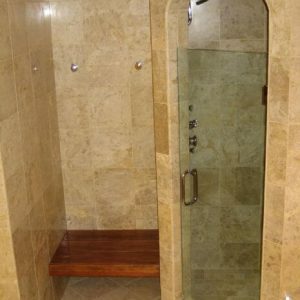 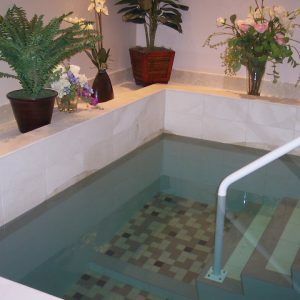 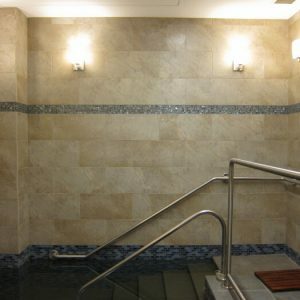 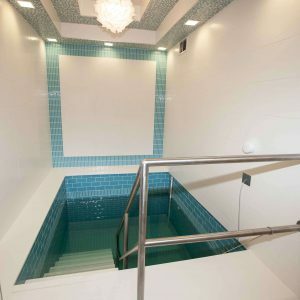 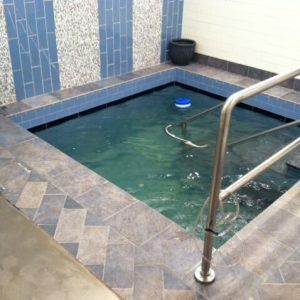 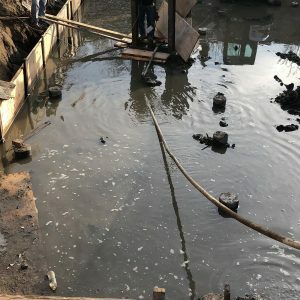 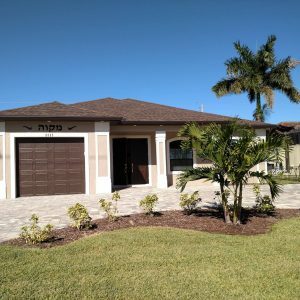 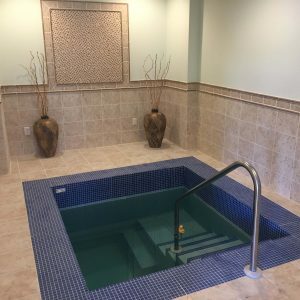 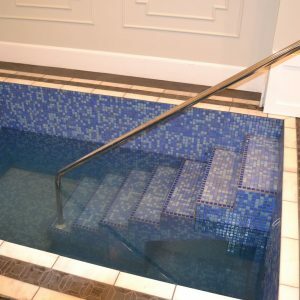 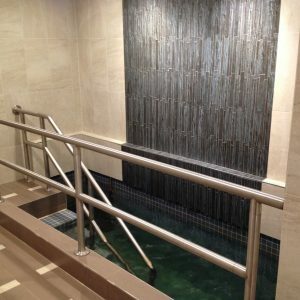 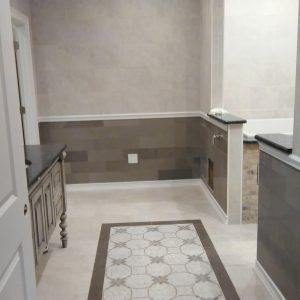 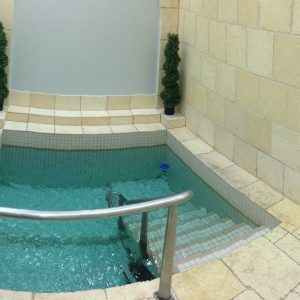 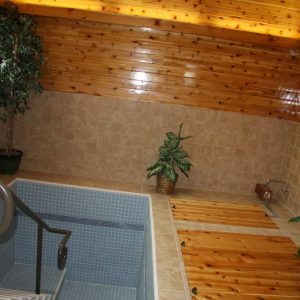 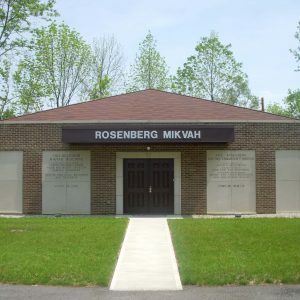 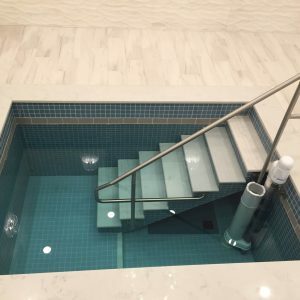 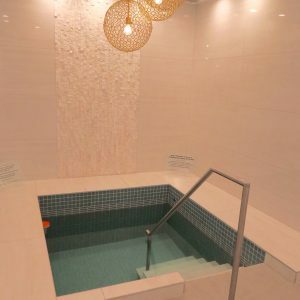 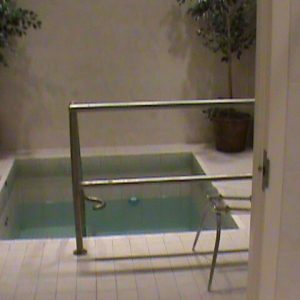 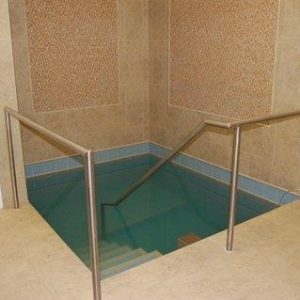 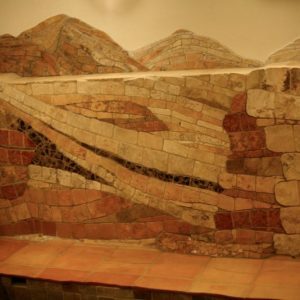 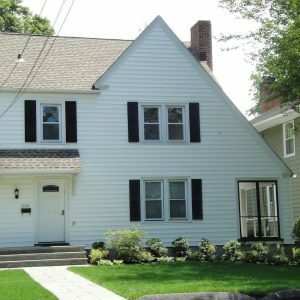 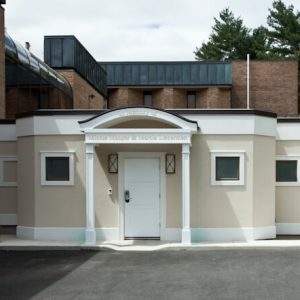 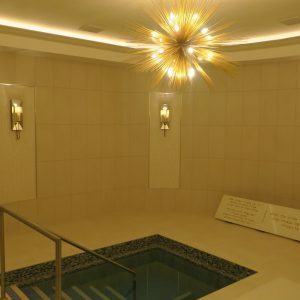 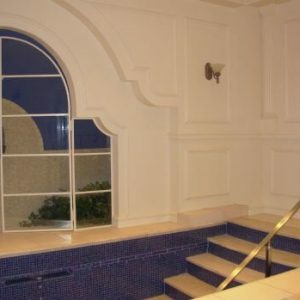 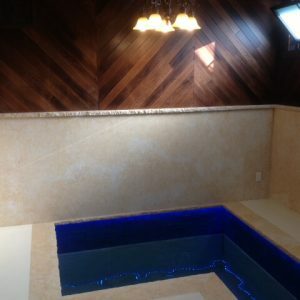 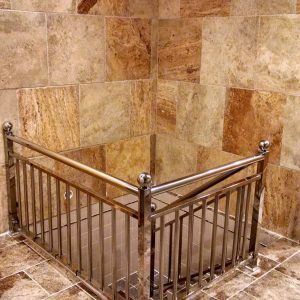 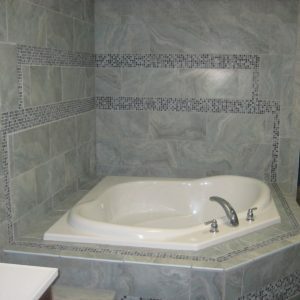 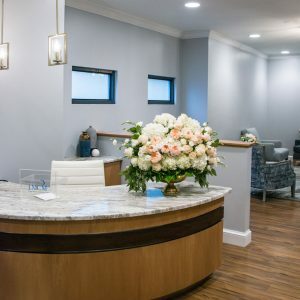 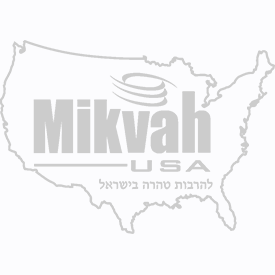 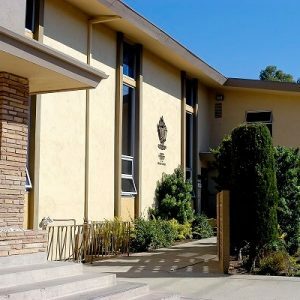 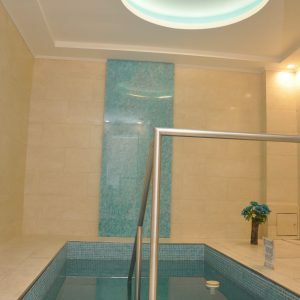 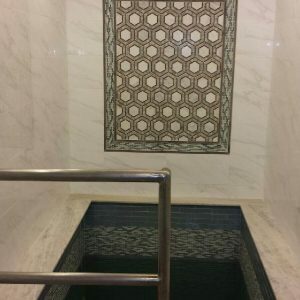 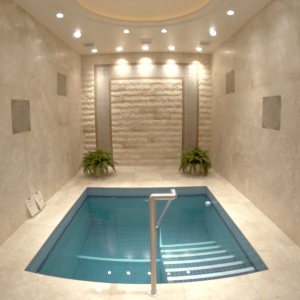 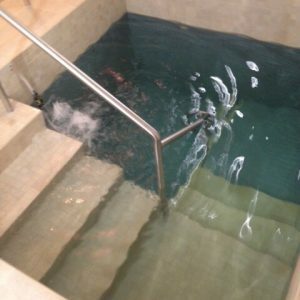 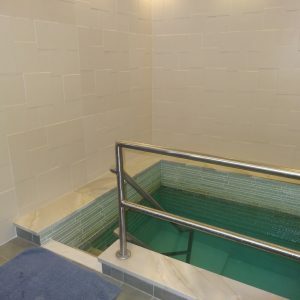 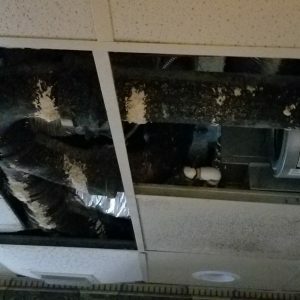 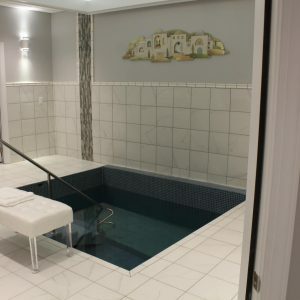 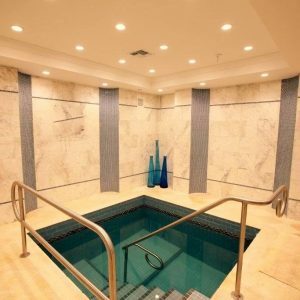 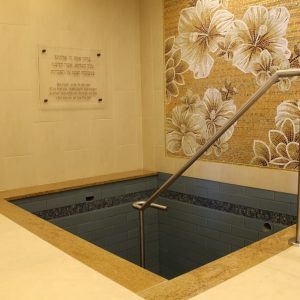 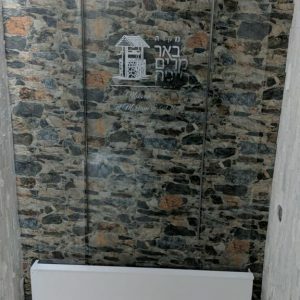 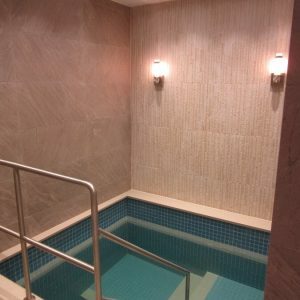 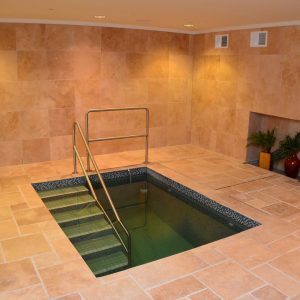 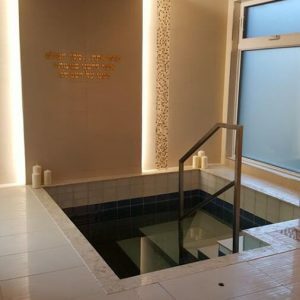 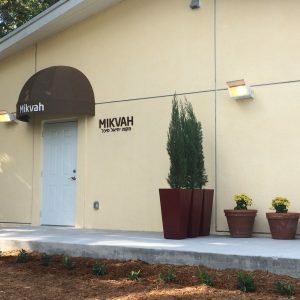 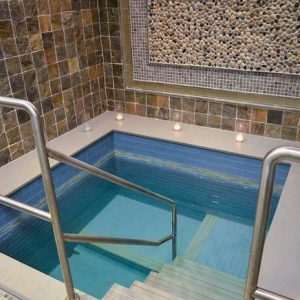 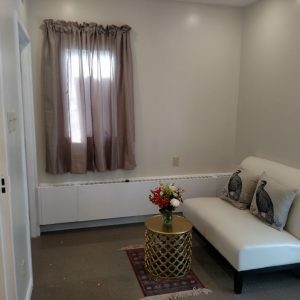 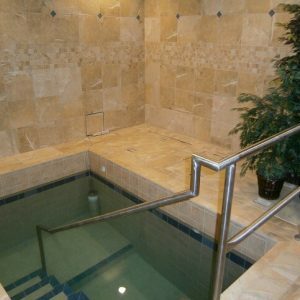 The community currently uses a mikvah which is distance, aging occasionally closed due to unsafe conditions. 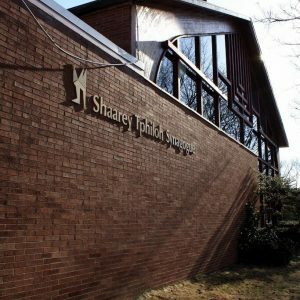 This has unfortunately discouraged new users, and even driven some previous users away from taharah. 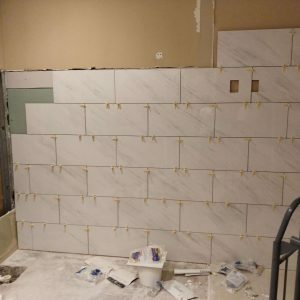 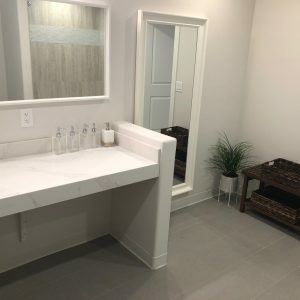 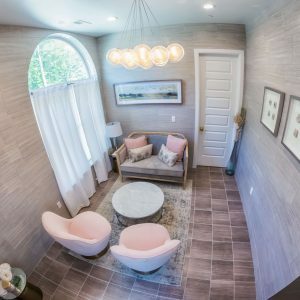 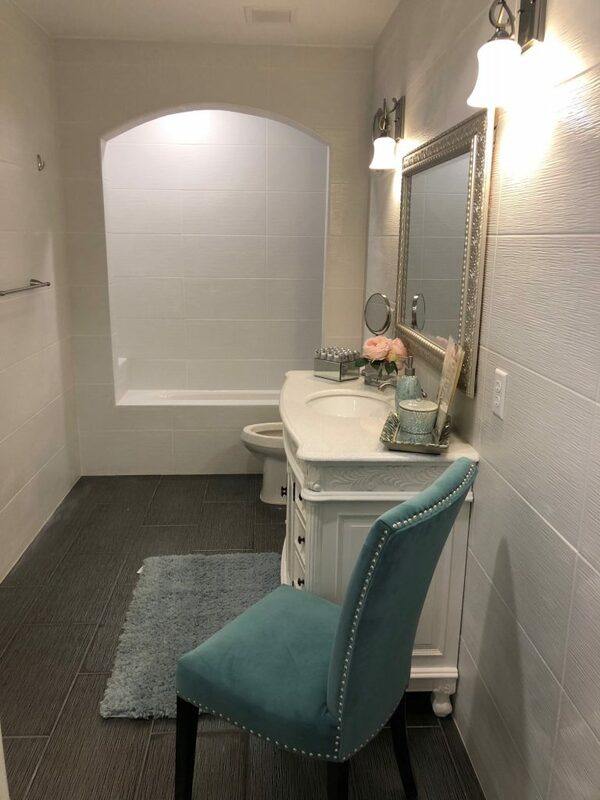 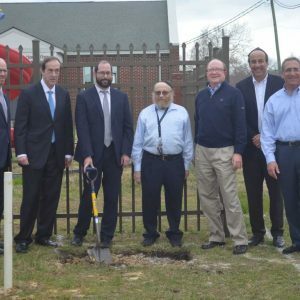 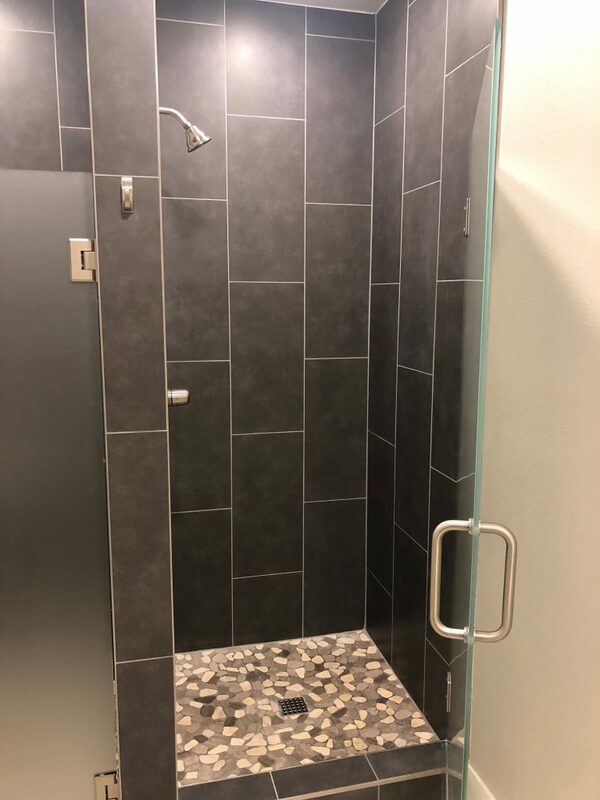 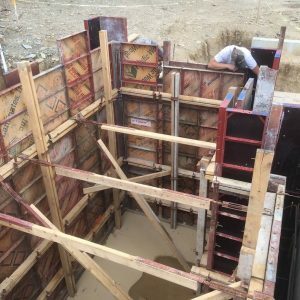 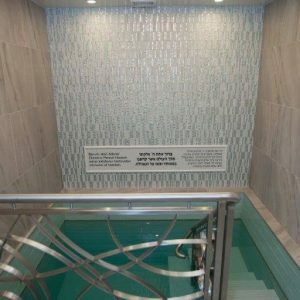 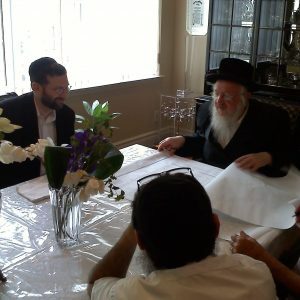 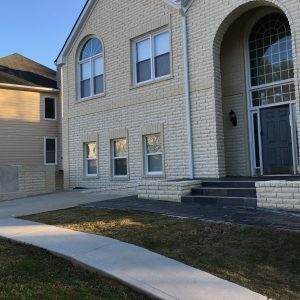 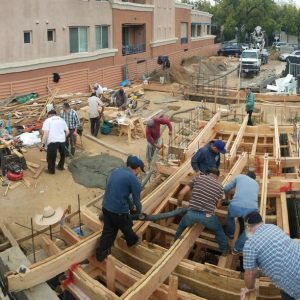 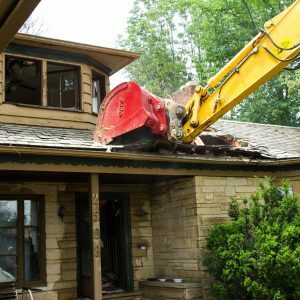 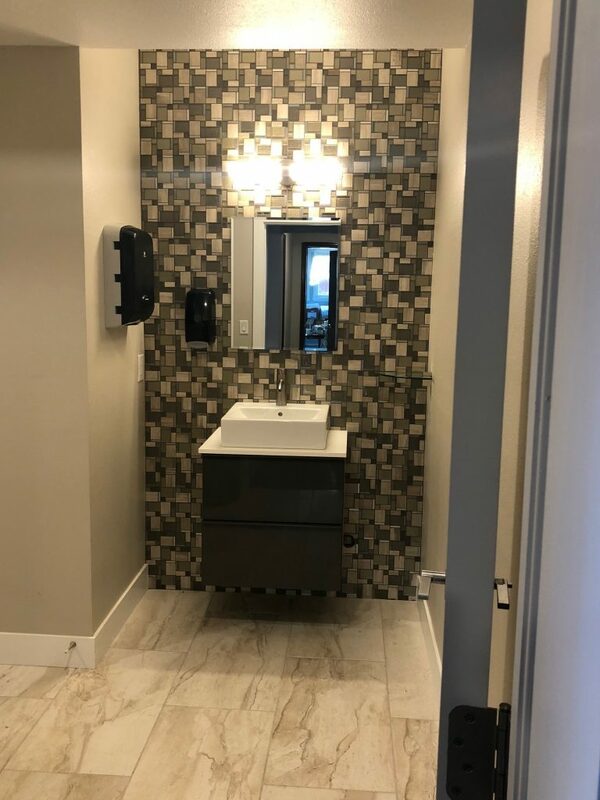 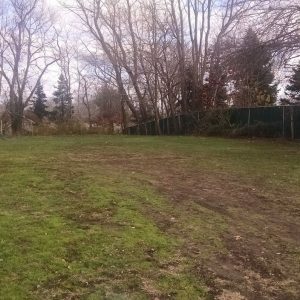 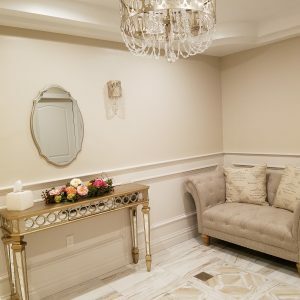 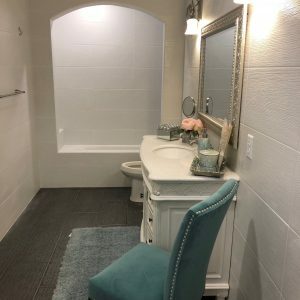 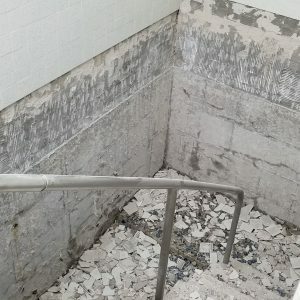 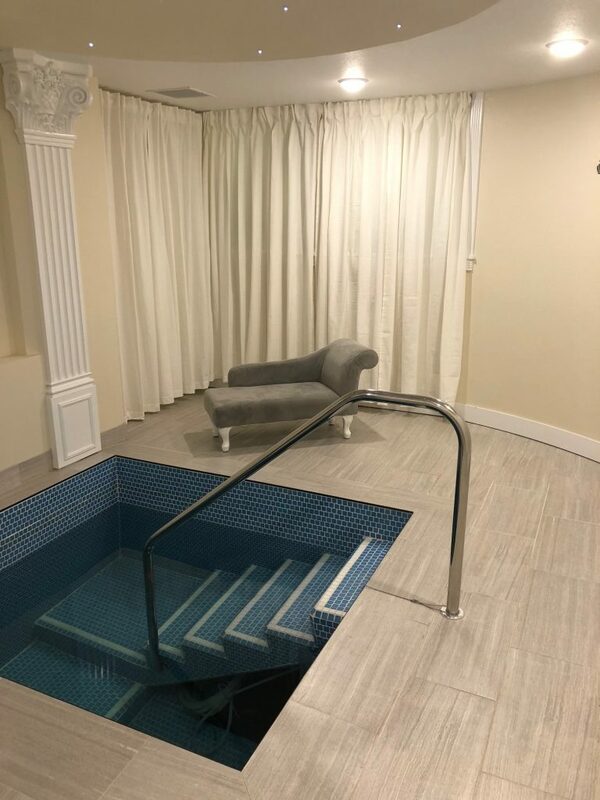 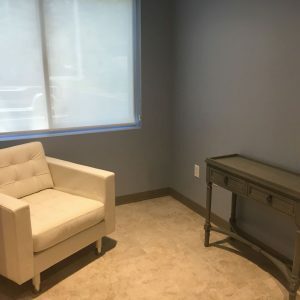 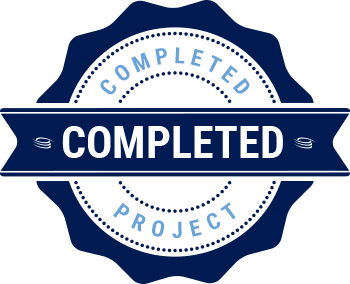 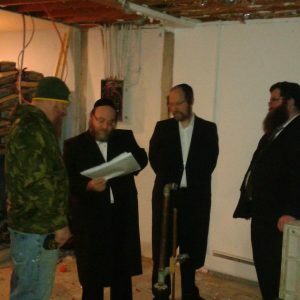 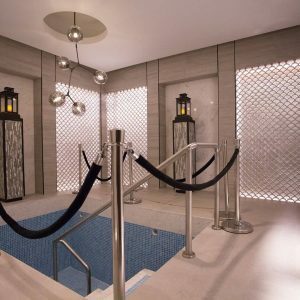 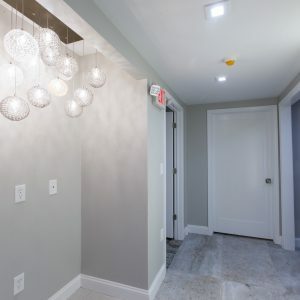 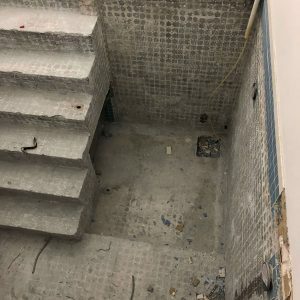 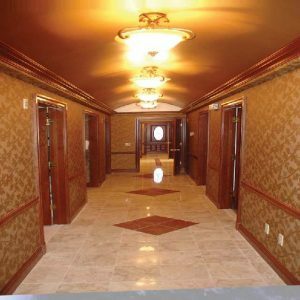 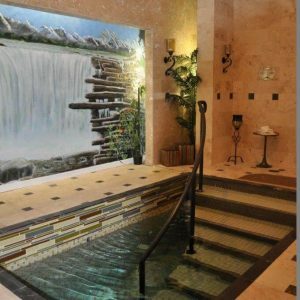 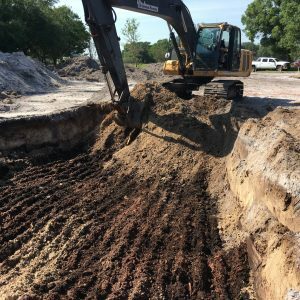 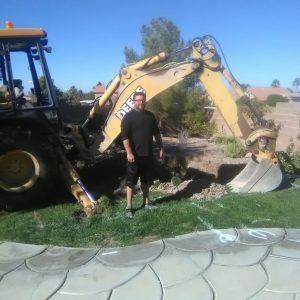 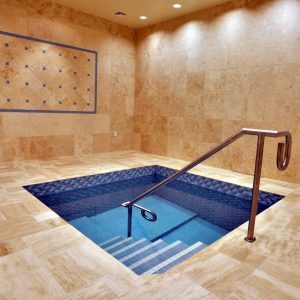 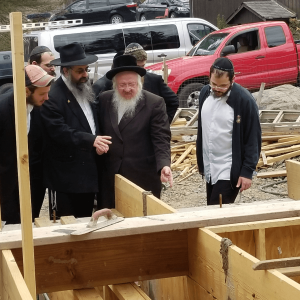 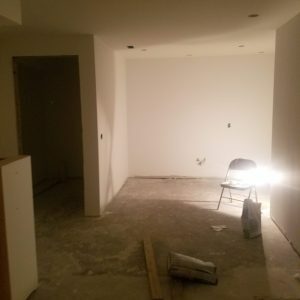 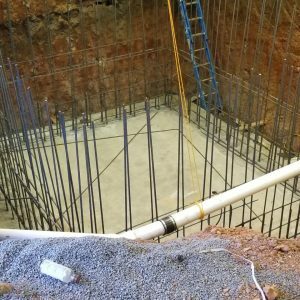 This new mikvah will be”H change the entire picture, and potentially double the observance of taharah and Torah in the community.